Throughout this year, Dhanush has managed to deliver best films as an actor based on different genres. Also as a producer, he has gained huge laurels including National award winning film ‘Kaaka Muttai’ and recent release ‘Naanum Rowdy Dhaan’ with Vijay Sethupathi and Nayantara in lead roles spinning huge profits. Director Balaji Mohan is apparently planning to make a sequel for his last film Maari. The talks are on and soon an update is expected. 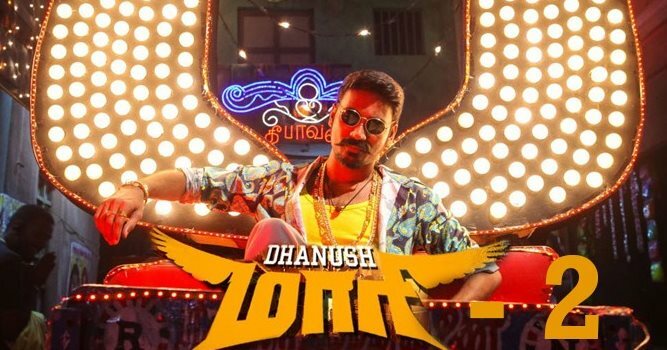 Maari narrates the story of a gangster, who develops feelings for his partner, while dealing with a police inspector. The film had Dhanush and Kajal Aggarwal in lead roles, while Vijay Yesudas played the antagonist. More details awaiting.